A breakfast meeting to remember. Hosted by Altitude Real Estate at the Llama Bar in Subiaco. 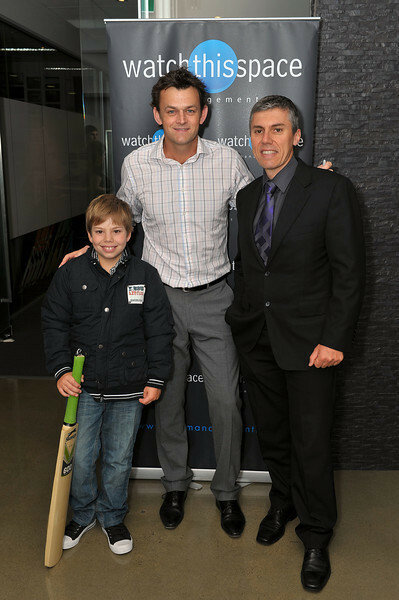 Guest speaker Adam Gilchrist and MC Ryan Campbell from Watch This Space.